Assumpta Serna has been the real attraction this afternoon at FILMETS film festival, where she presented the short ‘Donde no puedes llegar’. 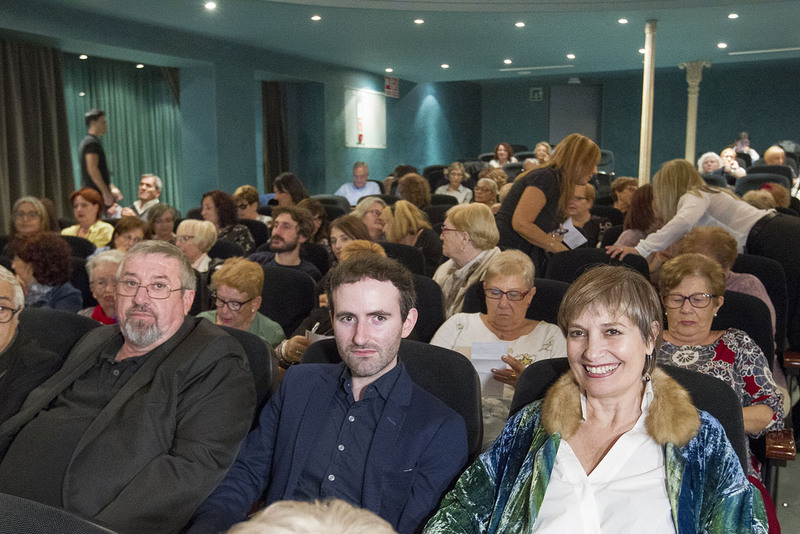 After walking down the red carpet at the Zorrilla Theatres’s lobby, Assumpta Serna entered the theatre, which was filled to capacity. ‘Donde no puedes llegar’ is a short film directed by Badalona filmmaker Marc Nadal, produced by the Badalonian Félix Cárdenas and written by Marc Nadal and José Cano. The film, running 15 minutes, tells the story of Maria, a woman whose present is taking her back to her past, in what appears a clear reference to the Alzheimer’s disease. This mental journey also drags her daughter Amparo along, driving her towards a future of chaos and loss for both women. Before the screening, Assumpta Serna said that “short film is the essence of cinema.” Besides, she has become an advocate of FILMETS festival when she has said that “[FILMETS] has always been a great platform to show the world all the drive and the talent that lies in the world of short film”. 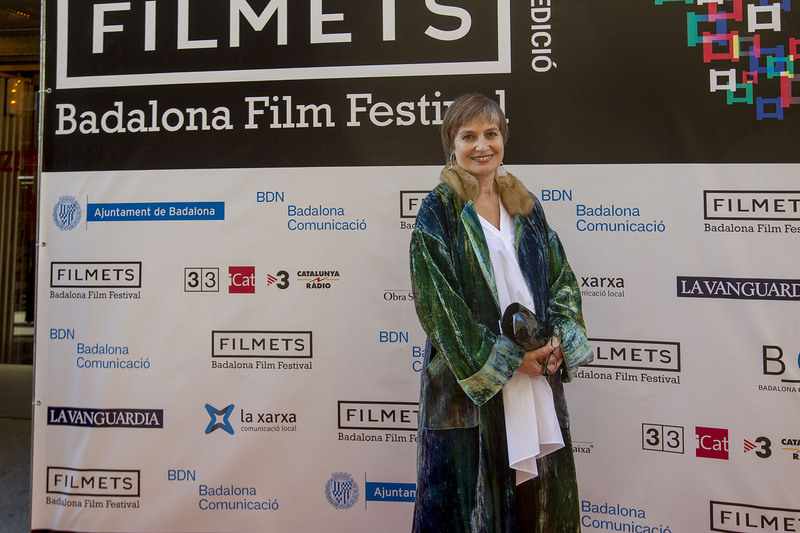 Considered one of the great ladies of Catalan and Spanish cinema, Assumpta Serna has also succeeded in the international scene. Throughout her career, she has participated in 111 films, 40 television series and she has received 20 international awards. In 2017 she was appointed member of the Executive committee of actors at the AMPAS (Academy of Motion Picture Arts and Sciences), in USA.